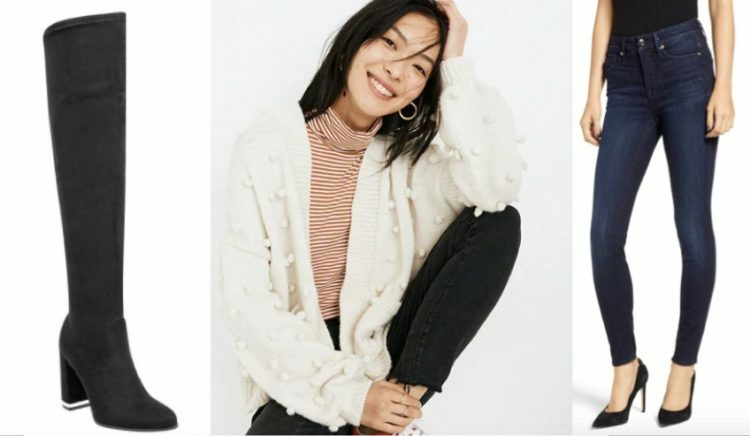 Whether you’re having Thanksgiving dinner with the family at home, Friendsgiving or meeting the parents, we’ve got the perfect Thanksgiving outfit ideas for you whatever your Thanksgiving dinner plans may be. 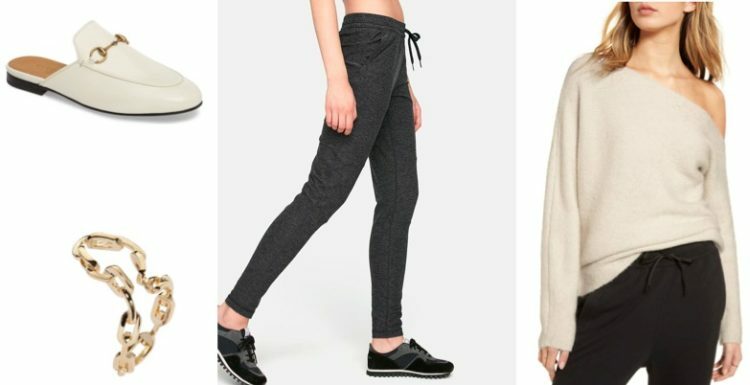 Casual and laid-back, the perfect Thanksgiving outfit calls for warm and cozy pieces that are also comfortable and forgiving after that, erm, second helping of apple pie. Get comfy for Thanksgiving dinner at home with a warm, oversize sweater, a pair of loose bottoms with slip-on loafers and dainty jewelry that adds a polished edge. Dressing for a Friendsgiving is the ultimate comfort meets style opportunity – try jeans, a chic sweater and OTK boots. If you’re meeting your partner’s family for the first time this Thanksgiving, your turkey day outfit calls for a crisp and pulled together look. 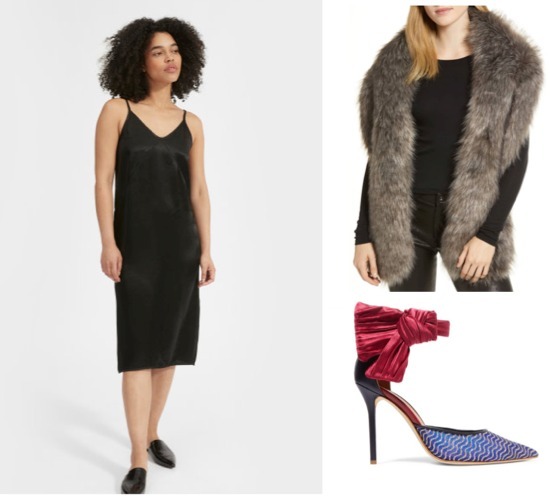 Opt for a nice dress and velvet heels paired with tights if it’s a cold night. It’s time to take it up a notch for Thanksgiving dinner out on the town topped off by a fantastic faux fur stole for a classy edge.